TSSS (The Suri Stud Stable) is co-owned with Britt and Patty from Hasselbring Harmony Ranch. 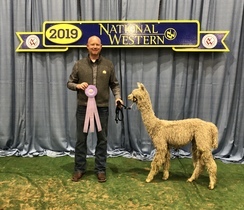 2014 started off well for Tieva, he claimed Reserve Champion at the IAO show in Sacramento and claimed second place in a really tough class at the Futurity. Dam of Futurity Judges Choice 2016! 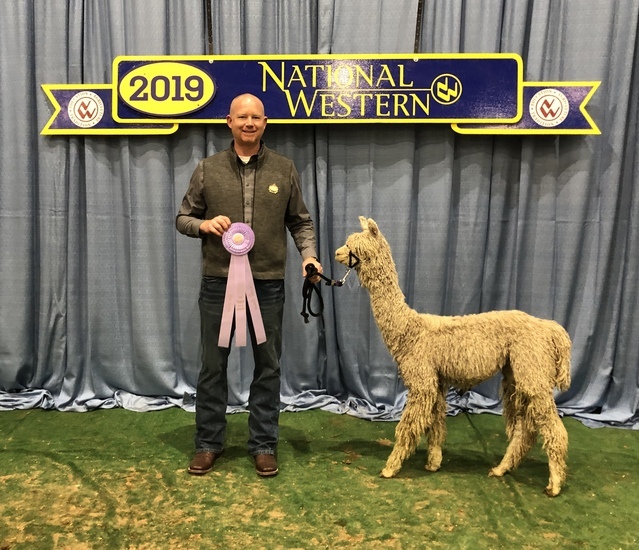 Coco Ho is a Kahuna daughter who has produced Futurity Judges Choice offspring! 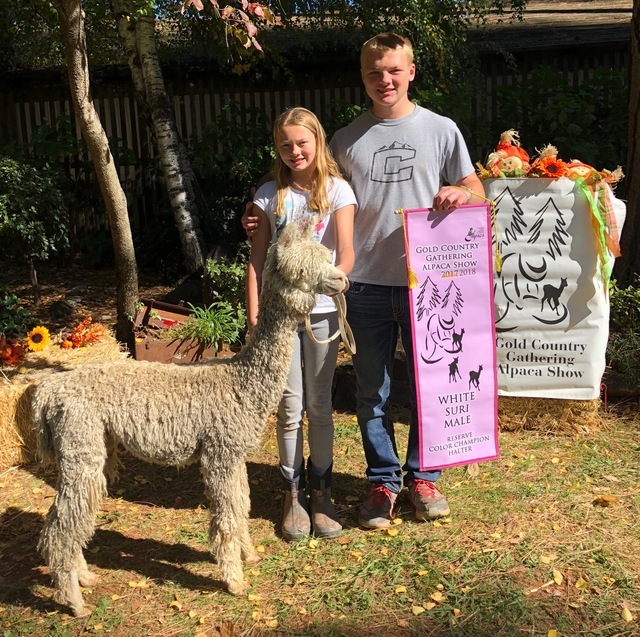 CoCo Ho is currently one of Rogue Suri Alpacas ET dams. She has produced 3 ET babies for us and we are very please with the results. 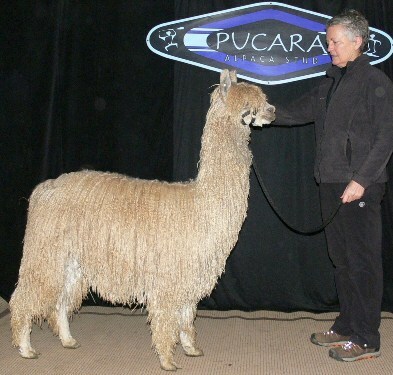 We chose a natural breeding for Coco Ho's next cria, she is bred to Sierra Bonita's Peruvian Sniper! 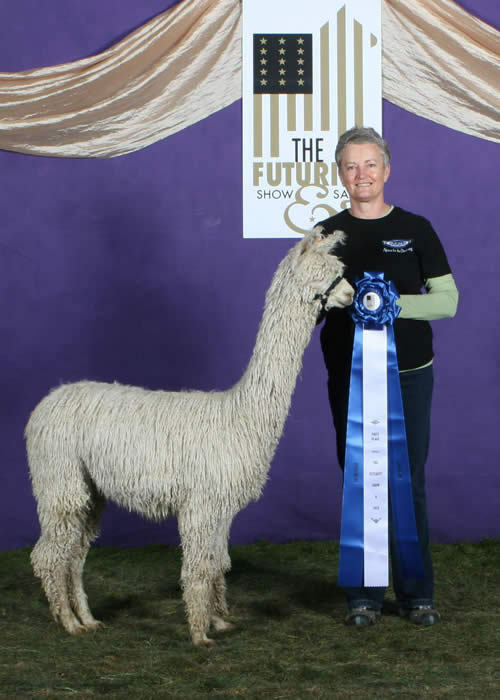 Extremely excited to be expecting a cria out of Coco Ho, the dam of this years Futurity Judges Choice female Abigail and TSSS Wyuna's Tieva! 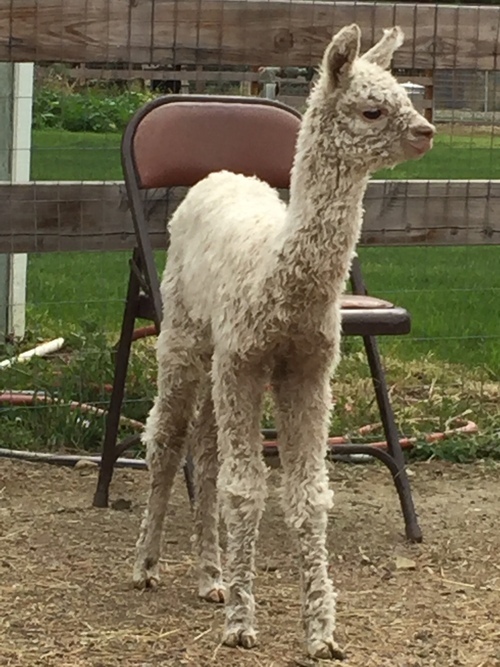 This cria is going to be awesome!!!! !